SACRAMENTO, CA - The industry has been abuzz about logistics this year, and ALC Logistics’ Alchemy TMS software has been increasing efficiencies and assuaging problems throughout the headline-laden year. So we asked, who in our industry—from both the buy- and supply-side of the coin—has accrued the most knowledge and employed the quickest fingers to win our ALC Logistics Alchemy Quiz Quix challenge. 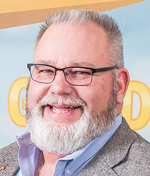 Leading the supply-side, and the entire pack, this Quiz Quix round was Marc Marchini, COO of J. Marchini Farms. Marc is on the road to a cool $100 dollars after letting his logistical knowledge loose. “ANUK quizzes help us stay engaged in different parts of the industry, and we look forward to playing them,” Marc told me, in an email. On the buy-side, Gene Harris, Senior Purchasing Manager for Denny’s, proved the quickest witted. This marks Gene’s third Quiz Quix victory, proving the restaurant buyer one of our most formidable and well-informed quizzers. 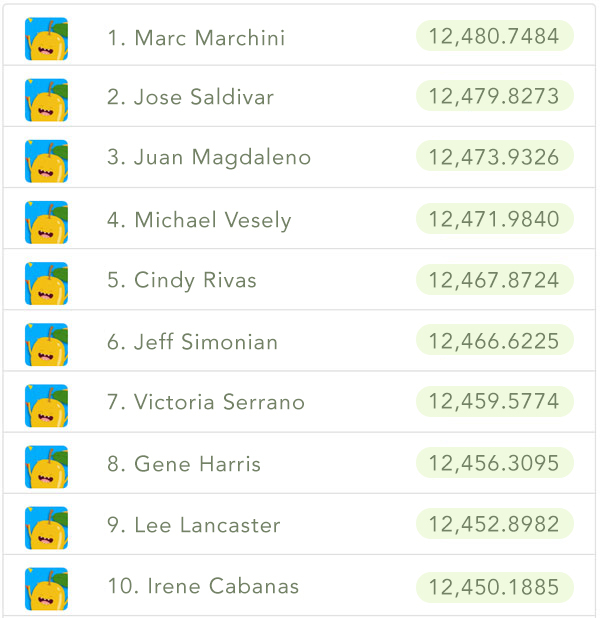 For a Top Ten—and a who’s who of ANUK quizzers—check out our leaderboard. Missed out on this round? Practice for the next Quiz Quix by checking out the link below! Make sure you’re subscribed to AndNowUKnow’s newsletter to stay in-the-know on our next quiz opportunity, Snack Magazine contests, and industry news, but also to be eligible to win. Sign in through your email or one of several social media accounts to hop on the next Quiz Quix, and, if you are fast enough and take the right notes, you might end up as the next winner of $100! Quiz Quix is our way of encouraging some healthy, fun, informative competition within the industry. Signing in will give us a token to verify you and allows us to put your name in the ranking. It doesn’t give us access to more than your name and email address. Participants must have a valid email address registered in their individual name in order to play.